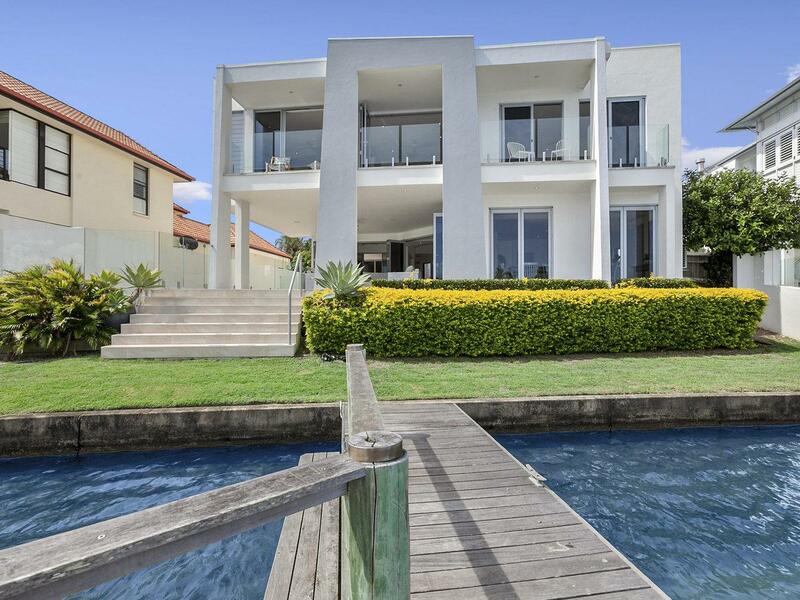 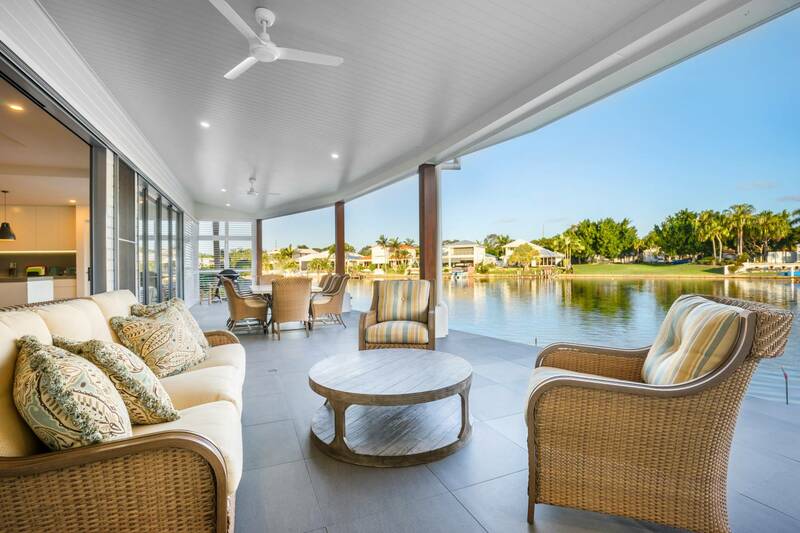 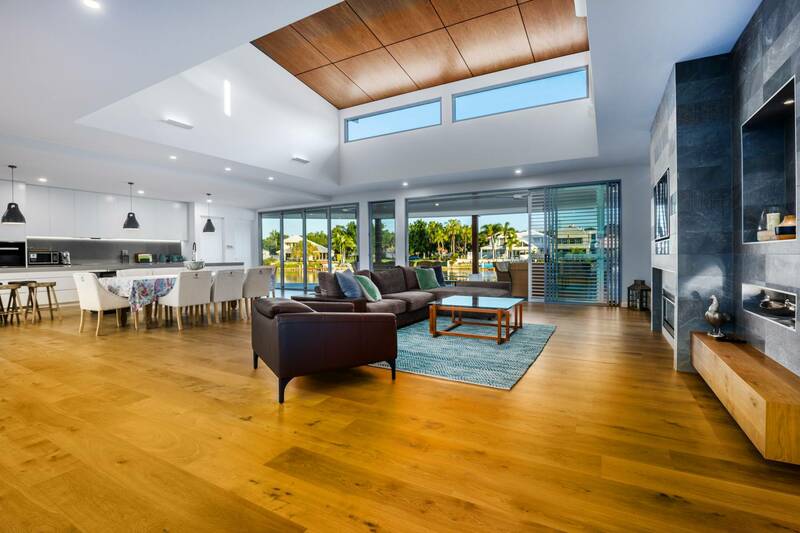 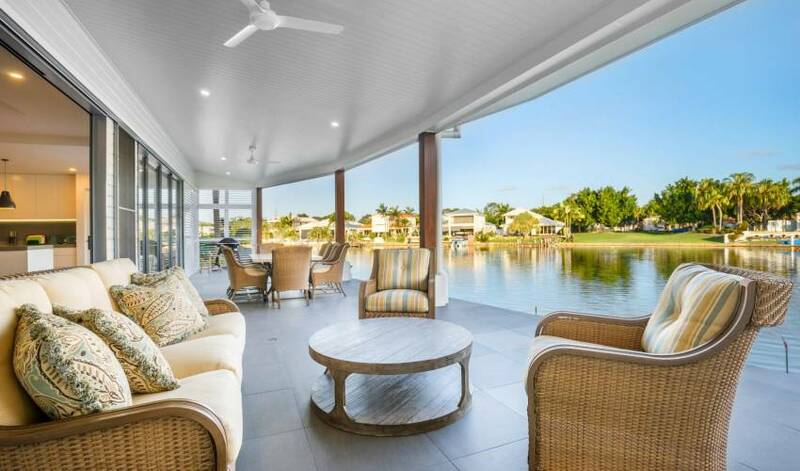 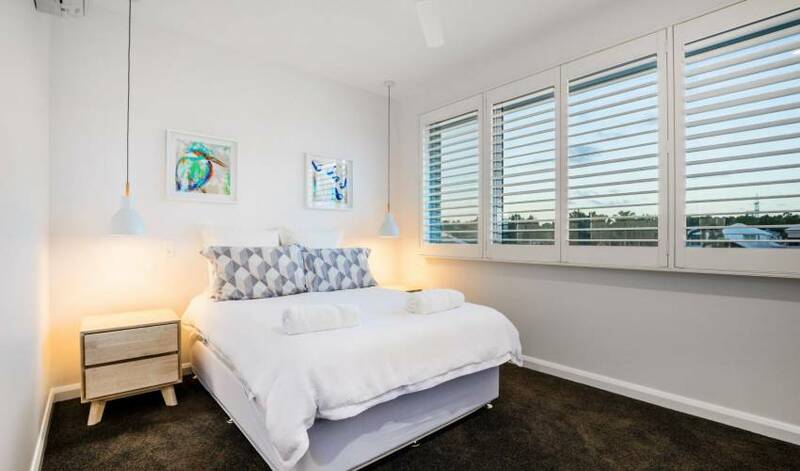 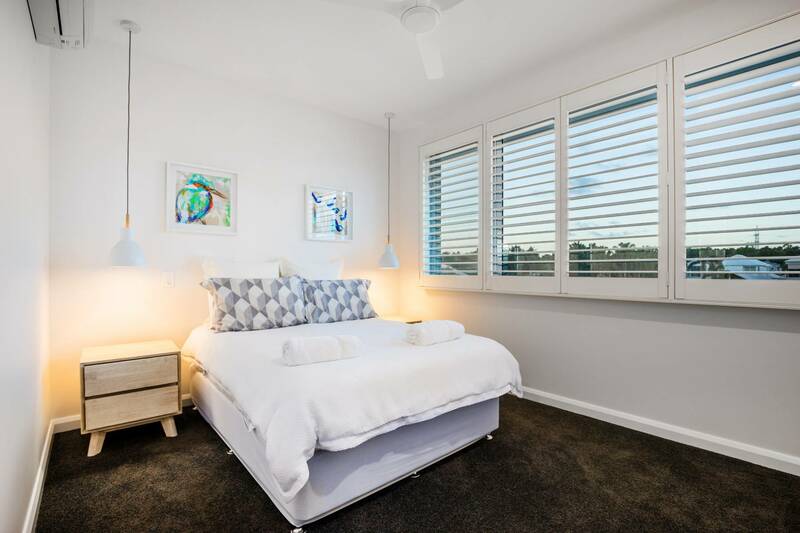 The perfect location to sit back and relax looking over the calming waters of the Noosa river. 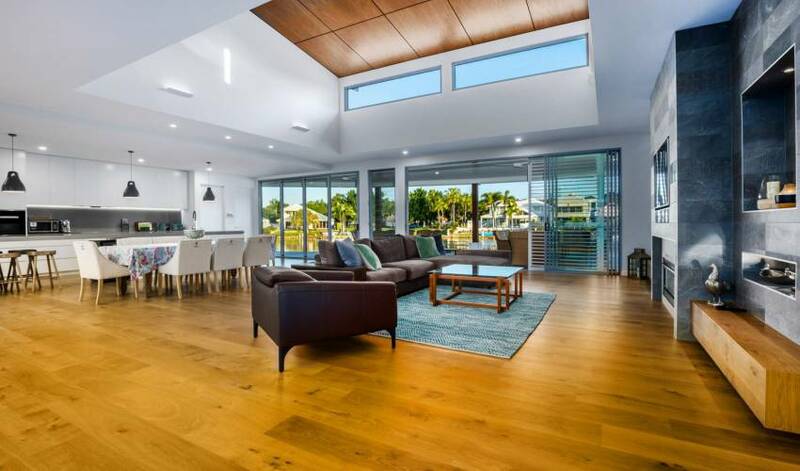 This luxury villa offers guests modern interiors, 5 large bedrooms, 3 bathrooms, large living area and purpose built media room. 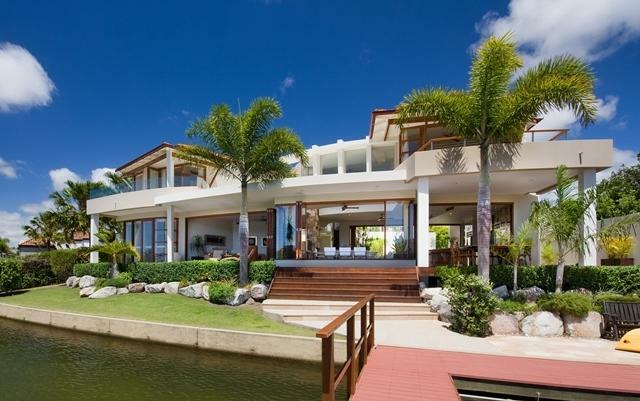 Beautiful views over the water from almost every room. 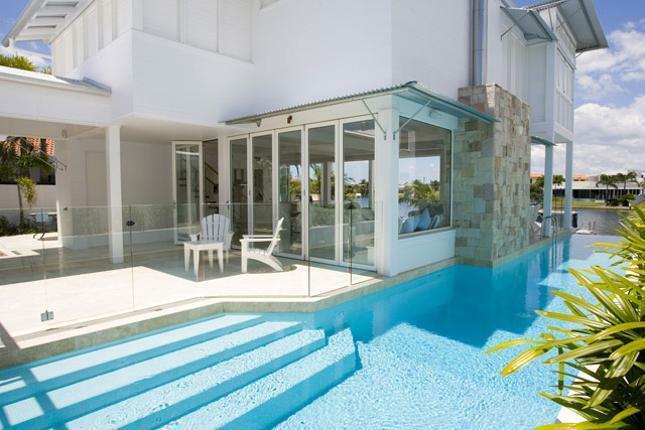 Enjoy swimming in the pool overlooking the landscaped gardens or sipping your favorite beverage on the balcony overlooking the water this property offers the ultimate relaxing getaway. 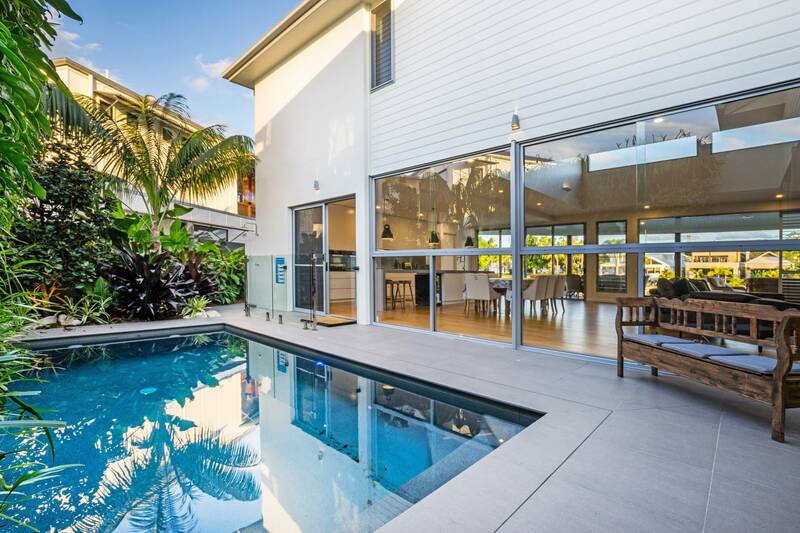 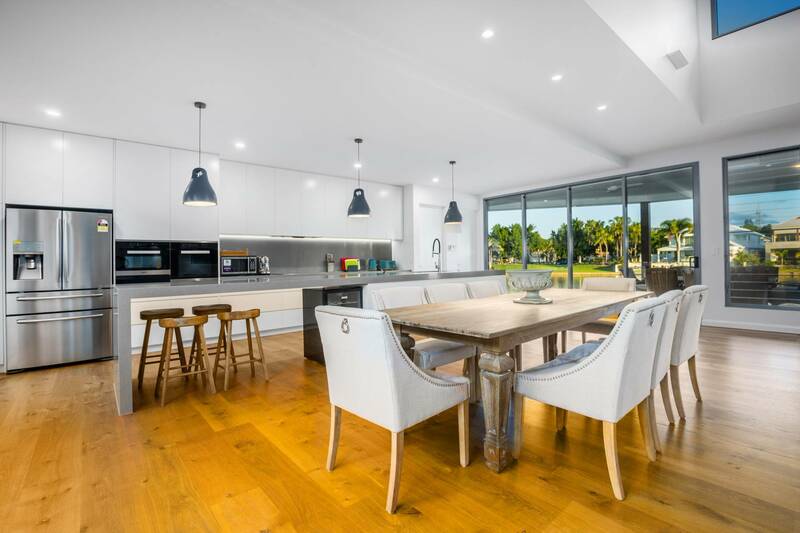 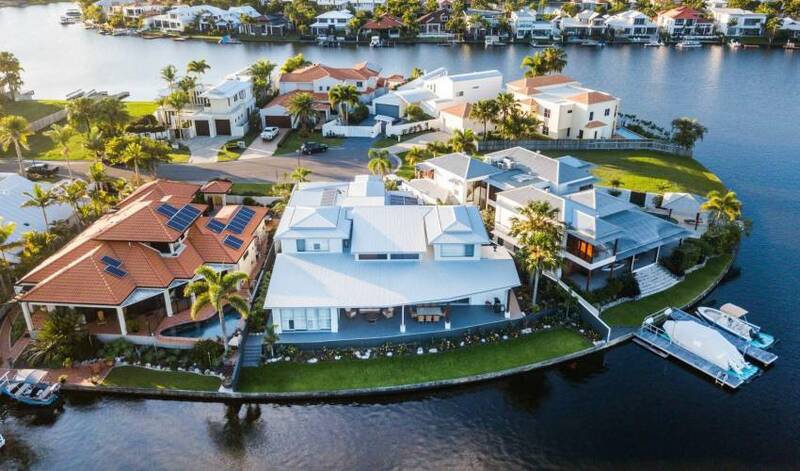 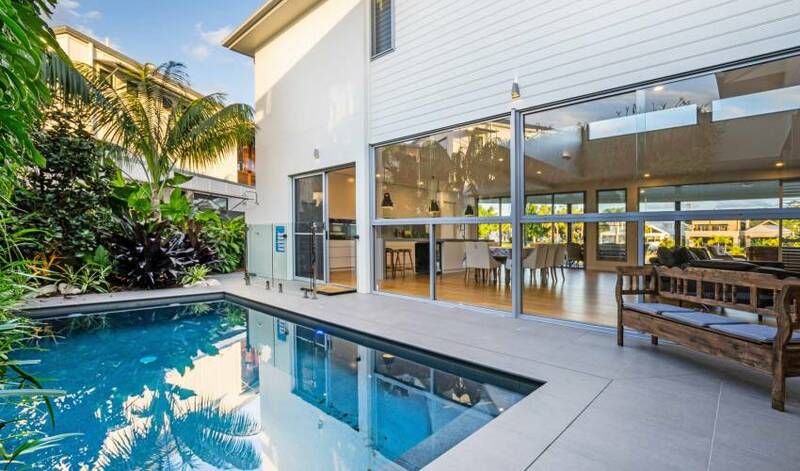 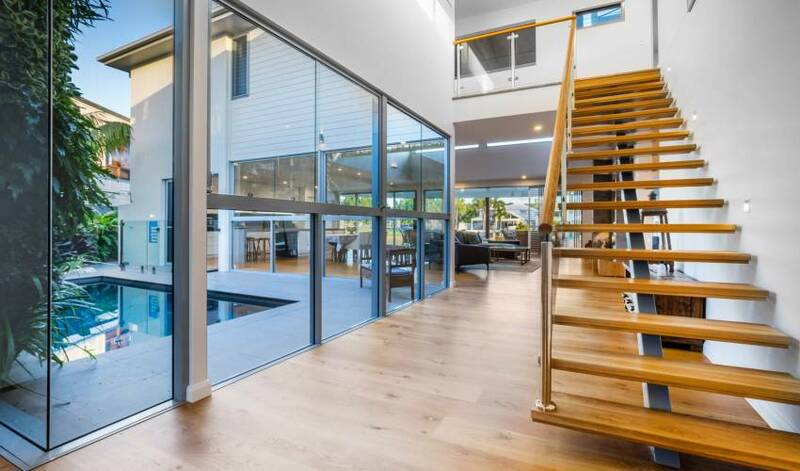 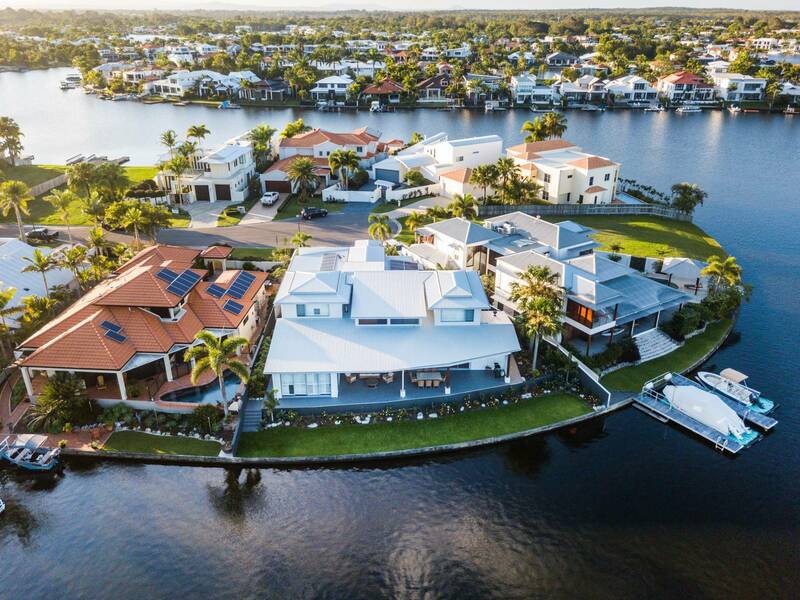 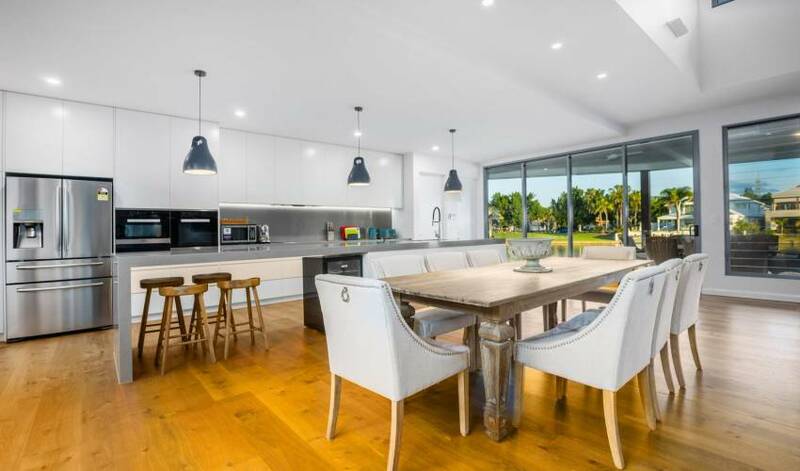 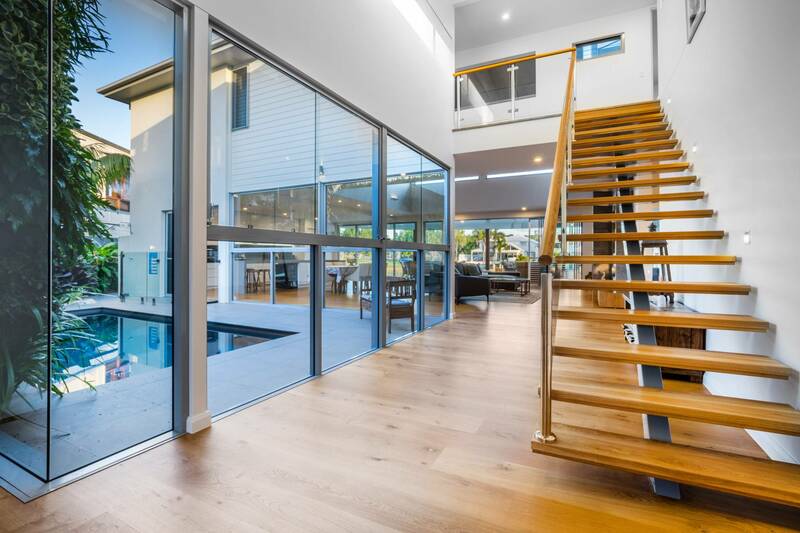 The villa is situated amongst some of the area’s best architectural homes and positioned within this quiet cul-de-sac in one of Noosa’s most highly regarded streets’ the location provides privacy, peaceful living and exclusivity.